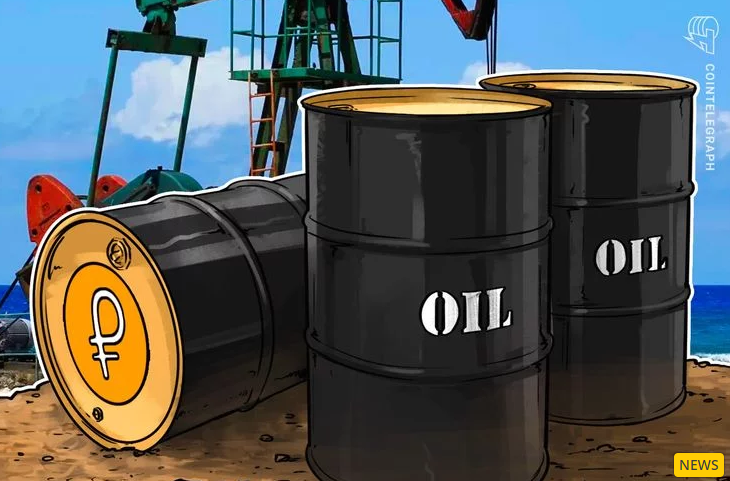 "We will be presenting Petro to OPEC in 2019 as the main digital currency backed by oil." Experts also told media outlet Wired that PDVSA, which reportedly backs Petro, had $45 billion in debt and showed no signs of any trading activity. The publication noted that this might mean the currency is only a "smoke curtain" to conceal Maduro's recent failure to reanimate the national fiatcurrency.